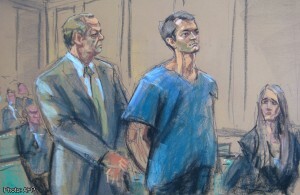 Ross Ulbricht, the founder of Silk Road, an online black-market bazaar, has been sentenced to life in prison. Ulbricht was sentenced on Friday by Judge Katherine B. Forrest for his role as what prosecutors described as “the kingpin of a worldwide digital drug-trafficking enterprise,” reported the New York Times. 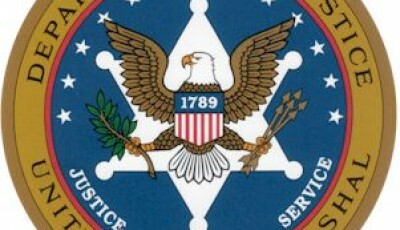 Ulbricht was convicted in February on several charges, including engaging in a continuing criminal enterprise and distributing narcotics on the Internet. 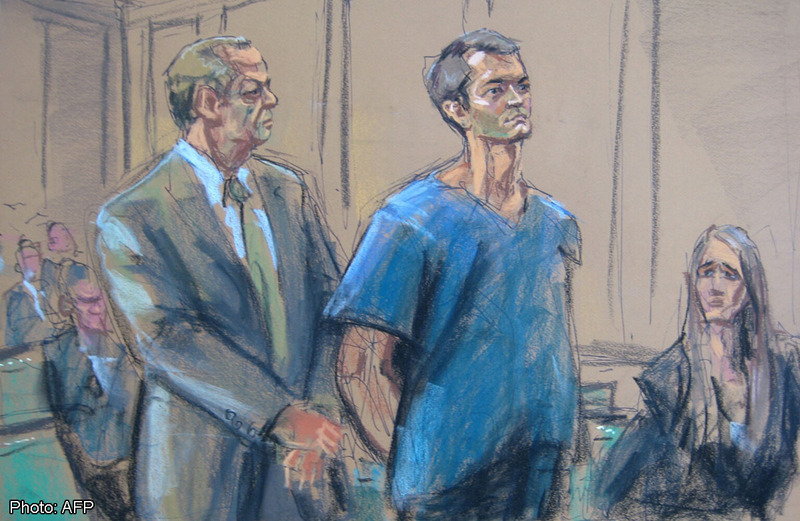 In its case against Ulbricht, the government had alleged that he had solicited the murders of individuals he considered threats to his operation, and that at least six deaths were connected to drugs bought from Silk Road. Judge Forrest acknowledged that Ulbricht did not fit a “typical criminal profile,” but added that “there must be no doubt that no one is above the law, no matter the education or the privileges. All stand equal before the law. There must be no doubt that you cannot run a massive criminal enterprise and, because it occurred over the Internet, minimize the crime committed on that basis.” Judge Forrest also ordered Ulbricht to forfeit $184 million. The judge dismissed the defense’s argument that because Silk Road was an online enterprise, it was safer than traditional street-level drug dealing. Judge Forrest described how the operation had expanded the drug market and user demand, and cited collateral damage, from the violence linked with drug production overseas to addiction, crime, and broken families. 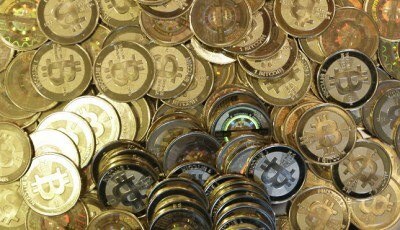 Silk Road was just “a step in the chain,” the judge said. Oh really? Strange neither myself not anybody else noticed anything different in spite of this “terrible” destruction of our “social fabric”. What practical damage did it cause exactly? And what percentage has illegal drug use dropped since the government seized and closed Silk Road? Hmm. This man lost the rest of his life, and for what? Using the judge’s yard stick (destruction of social fabric) why hasn’t anyone on Wall St been punished for the GFC? And if not, then wouldn’t this judgement then been out of proportion? Clearly, the establishment views Silk Road, Darknet, Bitcoin, et al as something they will not seek to bring under their dominion. Good. I prefer a government-free zone anyway. Ross paid a heavy price. Don’t worry about how to lock your desktop using password.Am telling you the address where you comes to know what are the simplest way to sign out windows 10 desktop for free of cost and online.